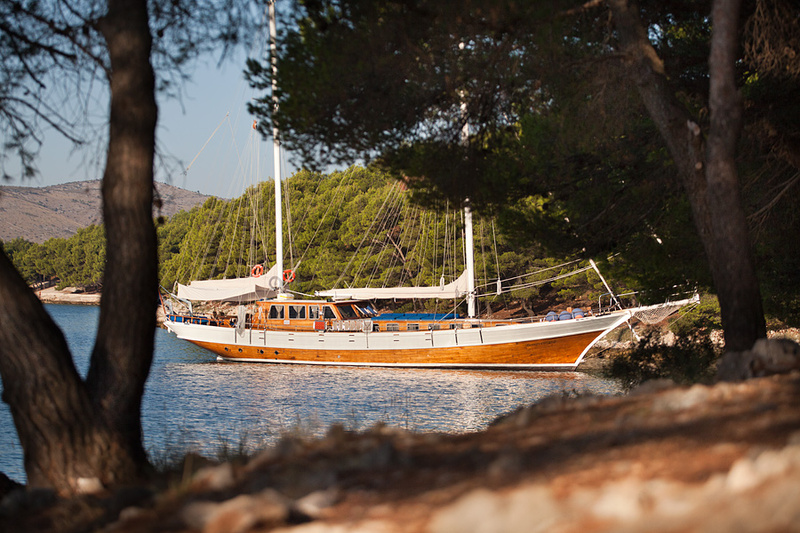 A stunning coast, over a 1000 islands and one of the cleanest seas in the world make Croatia a paradise for nautical tourism. 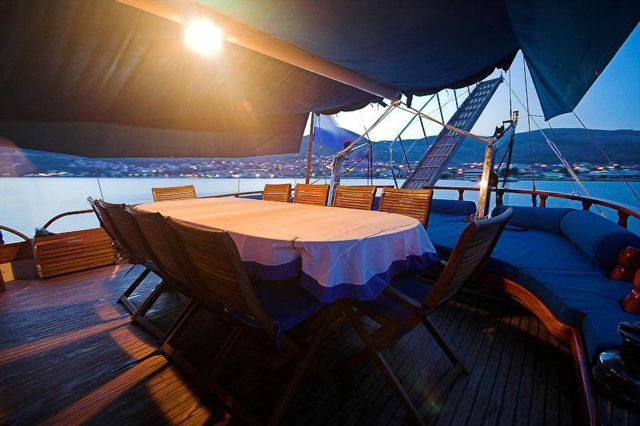 Discover it for yourself on board a sailing boat, catamaran, or maybe a luxurious motor yacht. 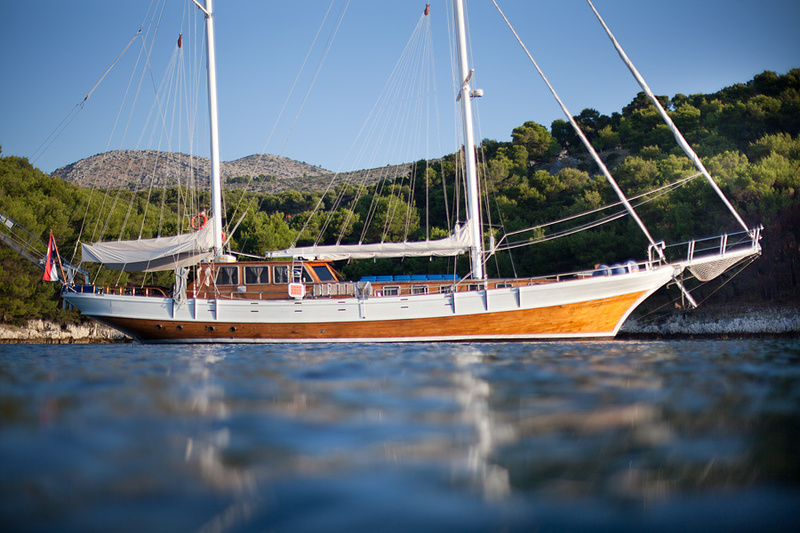 We offer a wide selection of vessels along the entire Croatian coast, always guaranteeing quality, service and professional assistance. Sporty, luxurious or powerful, we offer some of the finest brands for one day or weekly rentals. 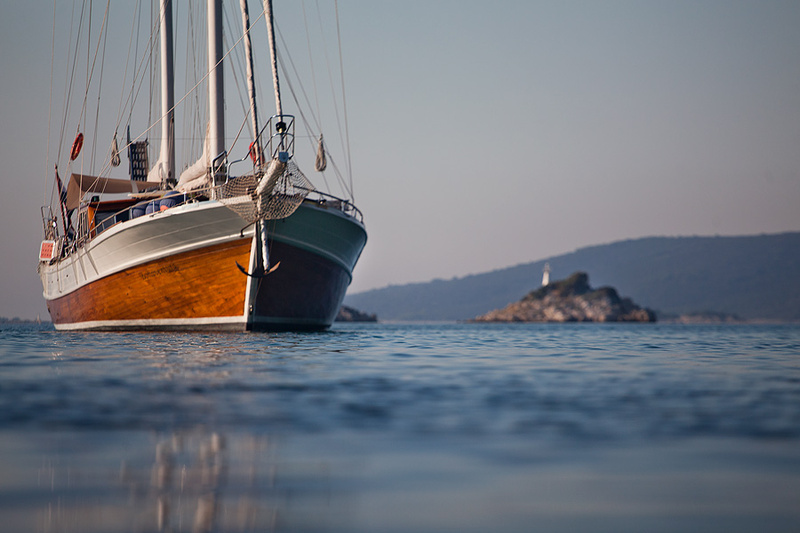 Besides securing the right vessel we also take care of all the supporting elements to complete your cruise, such as skippers, hostesses, catering services or pre- and post programs.